No matter what you need delivered, you can feel confident in Rancho Runners. From legal documents, to a pallet of medical equipment you can trust that our team will pick it up and get it delivered the same day. 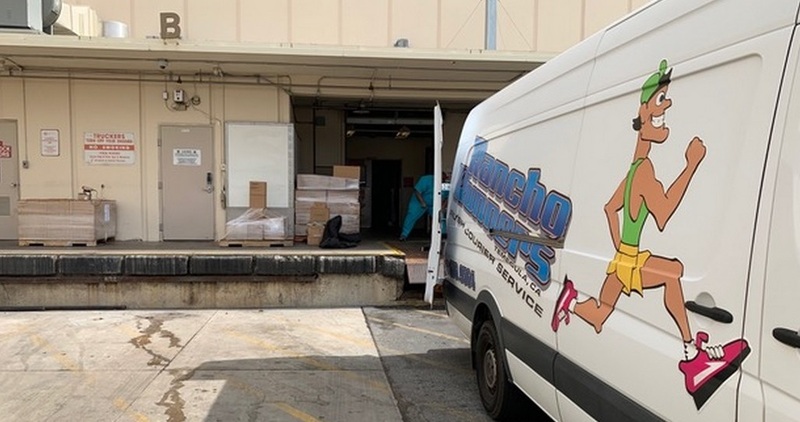 Located in the heart of Southern California, we can deliver to airports, docks, offices, hospitals and truck depots. Over coverage area includes but is not limited to San Diego, Los Angeles, San Bernardino, Riverside, And the Desert Cities. Trust a local company that takes pride in providing prompt and professional service. Call Rancho Runners for a quote today.